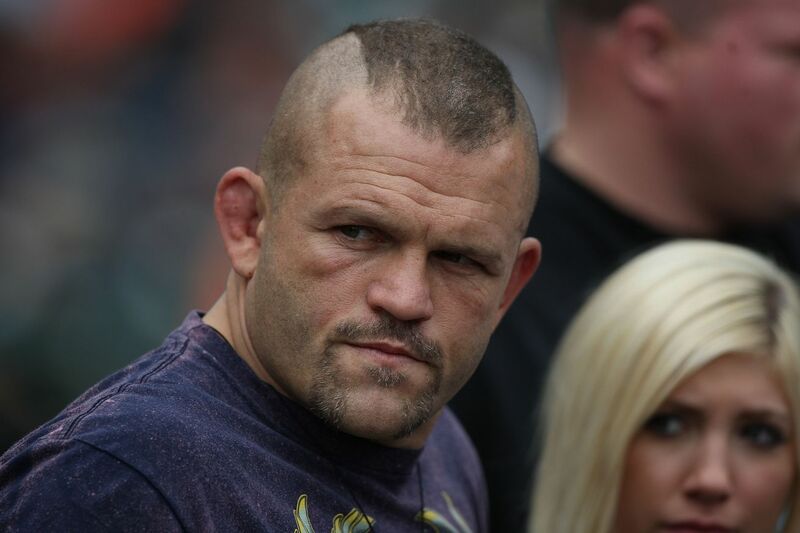 Former Ultimate Fighting Championship (UFC) light heavyweight champion Chuck Liddell, who also holds a place in the promotion’s hall of fame, is not ready to close the book on his mixed martial arts (MMA) career. I’m sure walking away on a three-fight losing streak was a tough pill to swallow. But while the unemployed “Iceman” won’t be given another shot inside the Octagon, he’s apparently got open arms waiting for him in Bellator MMA, where fellow legend (and former rival) Tito Ortiz went to ply his trade. And they may now share a similar opponent.